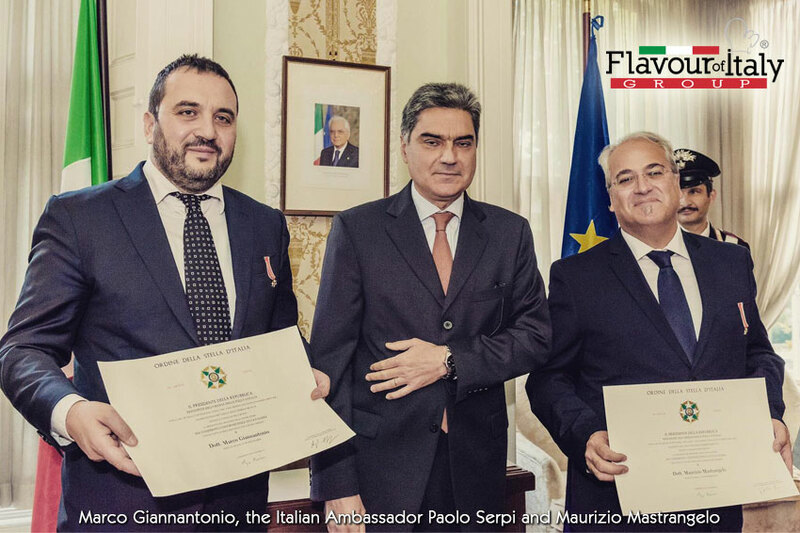 We are proud that to the group we founded in 2015 – Flavour of Italy Group – has been conferred the special award of the Order of the Star of Italy (Cavalierato). The ceremony took place at the Italian Embassy in Dublin and the award was given by the Italian Ambassador Paolo Serpi, on behalf of the President of the Italian Republic. 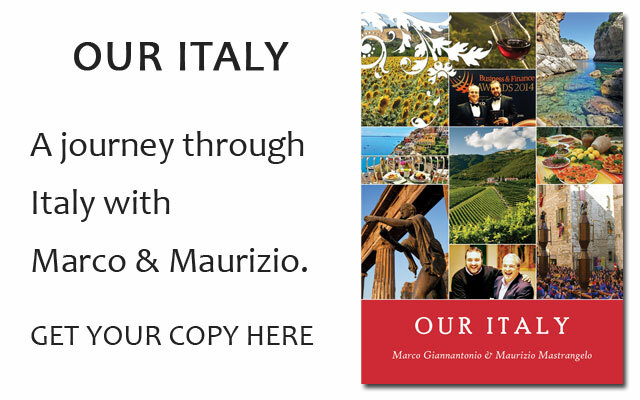 We would like to share with you this important acknowledgment received by the President of the Italian Republic for the “extraordinary efforts made in promoting Italian food and wine culture in Ireland and enogastronomic tourism to Italy”. Receiving this honor from the President of the Italian Republic shows the esteem for our work and repays us for the sacrifices made in recent years. A prize that fills us with pride and urges us to keep on going along this path. 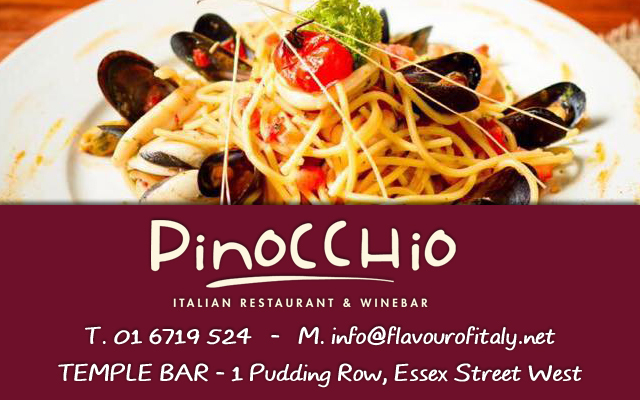 We wait for you at Pinocchio Restaurant in Ranelagh and Temple Bar and at the Italian Cookery School. ← IF I SAY… PIZZA, WHAT DO YOU IMAGINE?